Welcome back to our Crazy 4 Challenges blog. 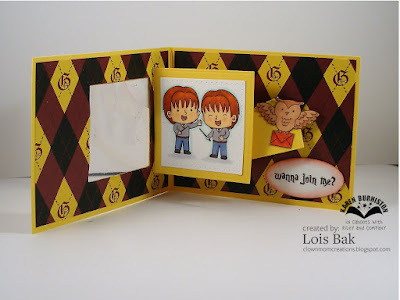 It's Frances here with another challenge for you to play along with. 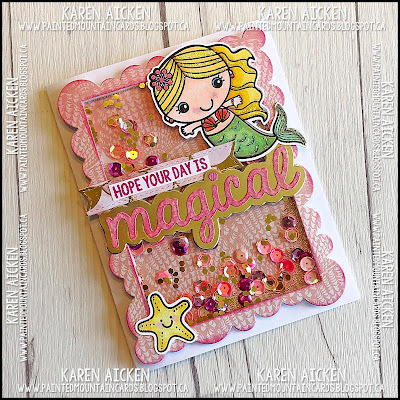 This week we have two guest designers playing along with us. 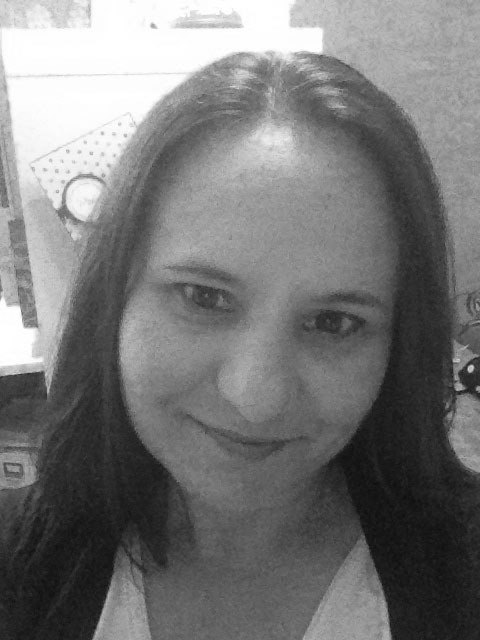 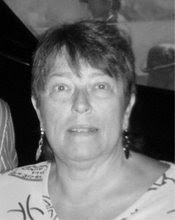 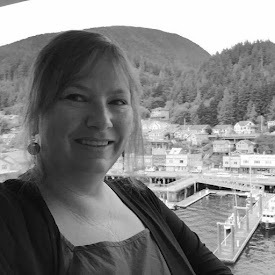 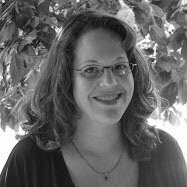 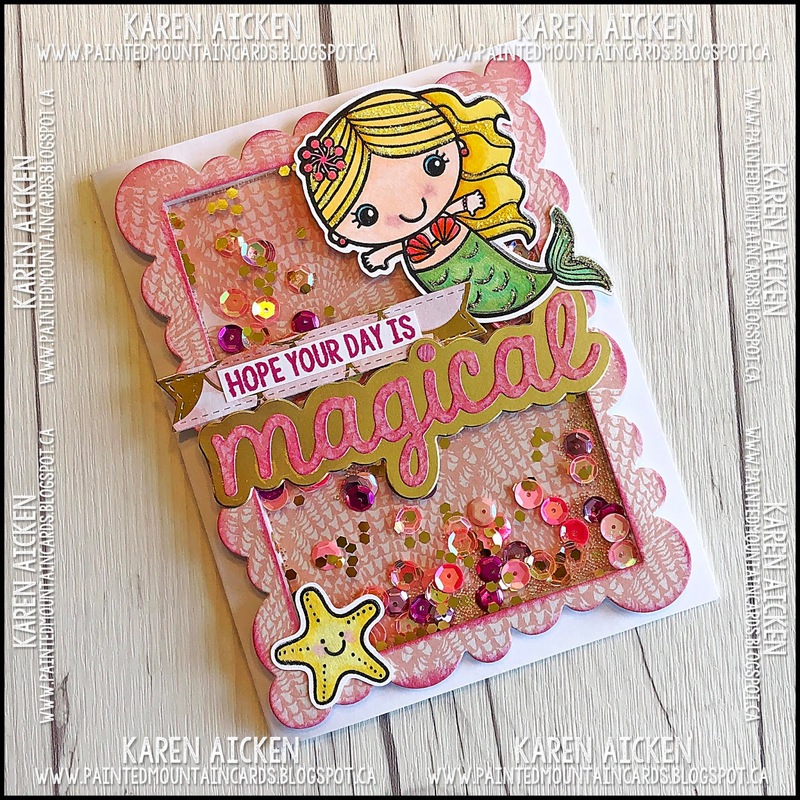 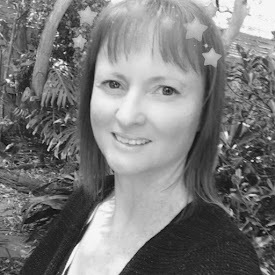 First up we have Barb Anders who is our March Guest Design and for this week only we also have Lois Bak. 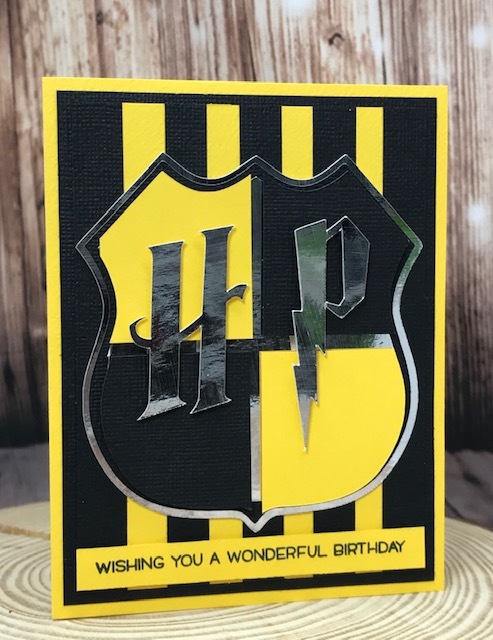 According to the Days of the Year Calendar the 20thMarch was Hufflepuff Pride Day, 21st– Slytherin Pride Day, 22nd– Gryffindor Pride Day and 23rd– Ravenclaw Pride Day. 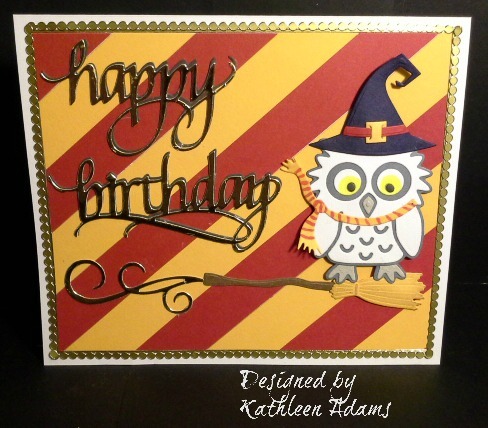 These are the four Houses of Hogwarts School of Witchcraft and Wizardy from Harry Potter. 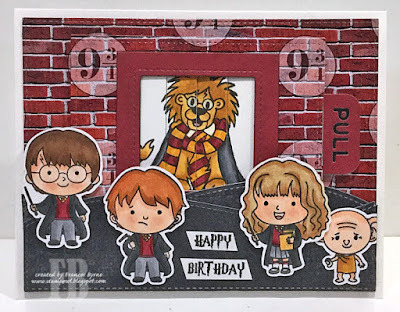 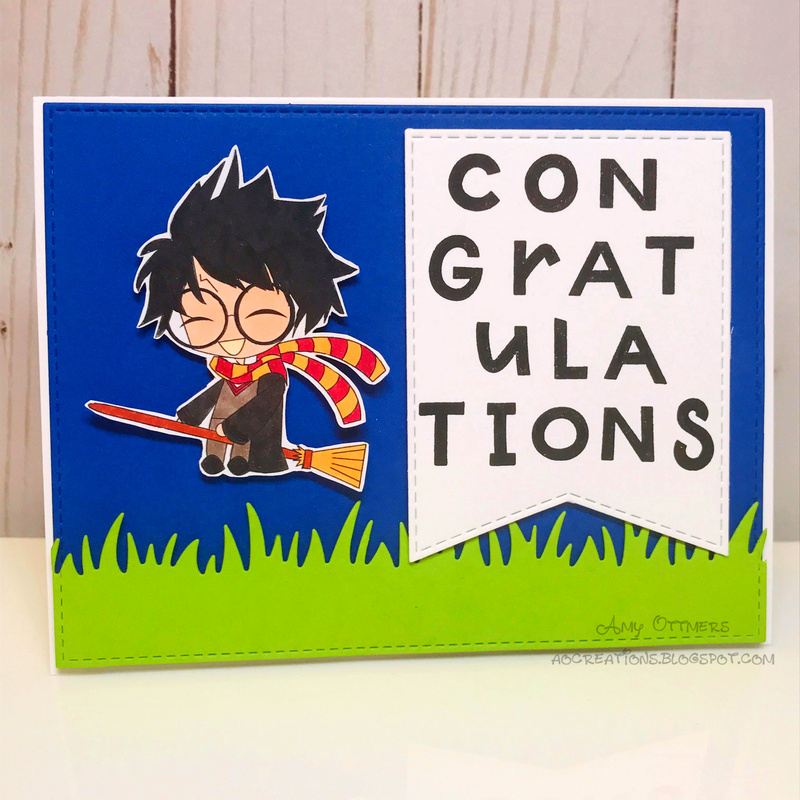 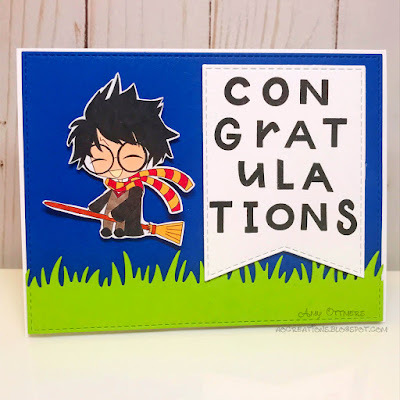 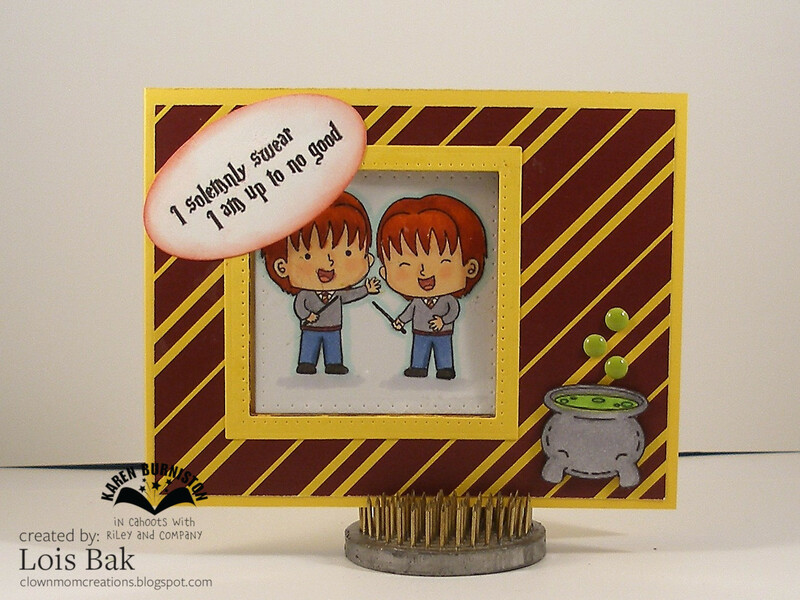 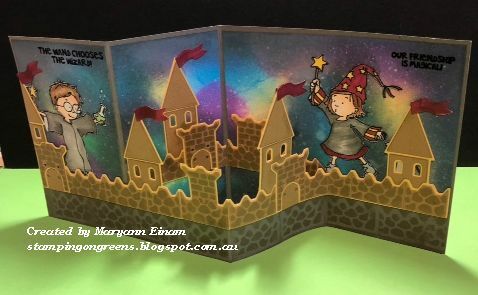 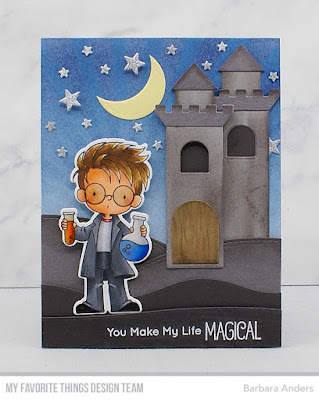 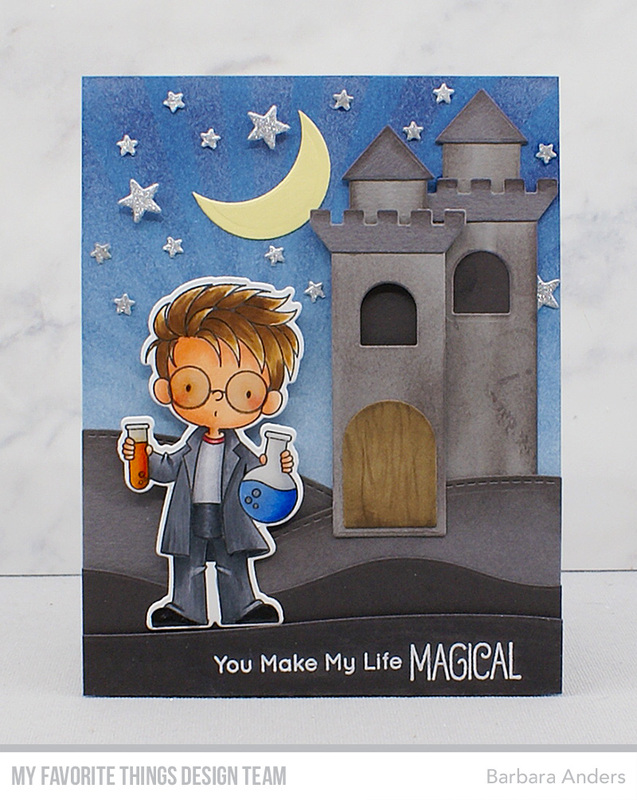 This is a challenge for all the Harry Potter fans out there, create a card inspired by Harry Potter. 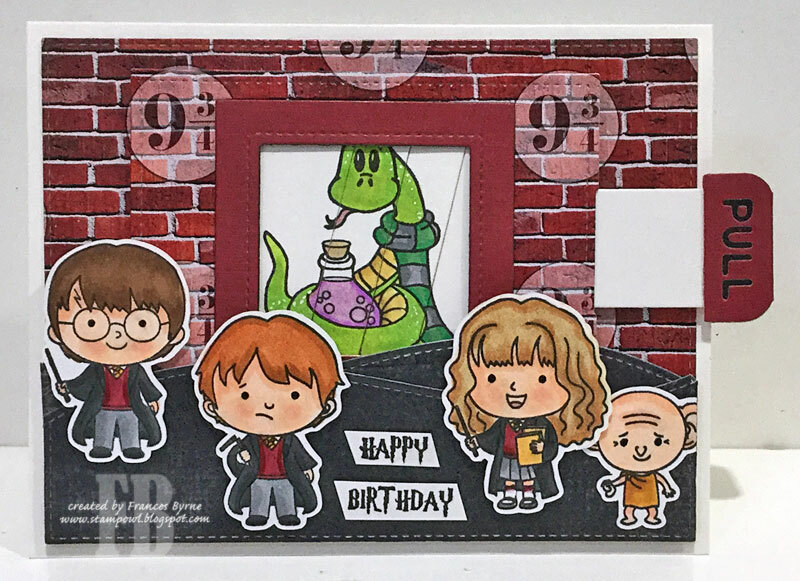 This could include using stamps of the characters, using colors from any one of the four houses on your card. Or anything else that inspires you.